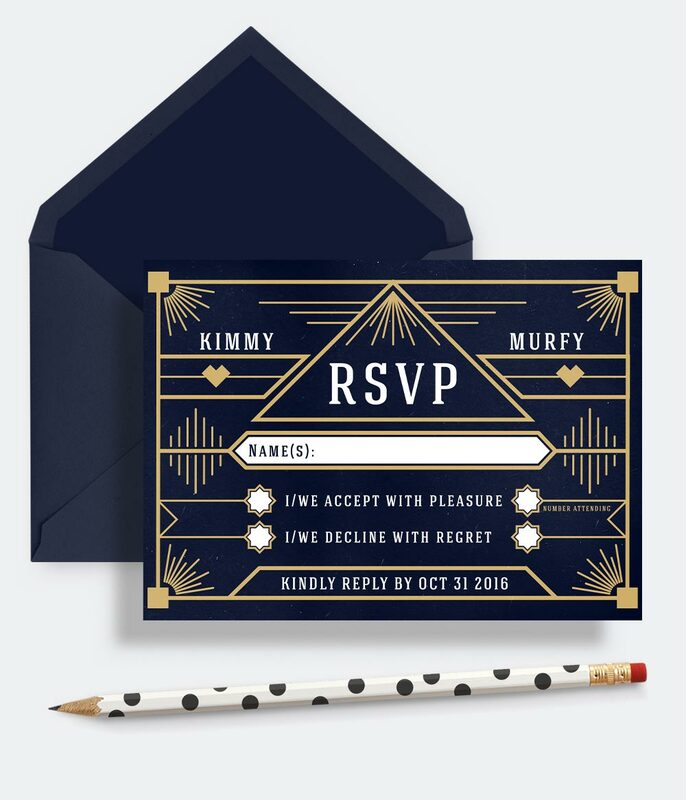 RSVP Reply Cards can be enclosed with your wedding invitations and will help you determine an accurate guest count for the reception. 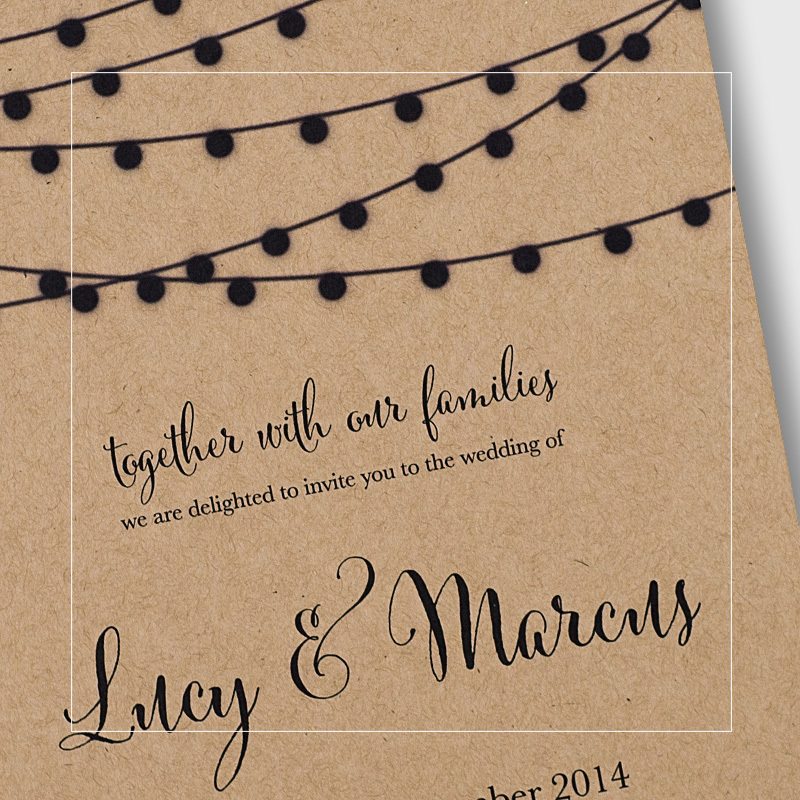 Printed in the same style as your invitation. Some reply cards simply ask guests to reply by a certain date, while others may request a meal choice or dietary restrictions. Make it easy for your guests to respond by including a printed, stamped envelope. Pay just €50 deposit now and you can decide on the quantity and card type after you see your beautiful design. If there is a particular size you need that is not a problem, we can create reply cards in any size. White envelopes are included with all RSVP Reply Cards. Our Reply Cards are 90x115mm. 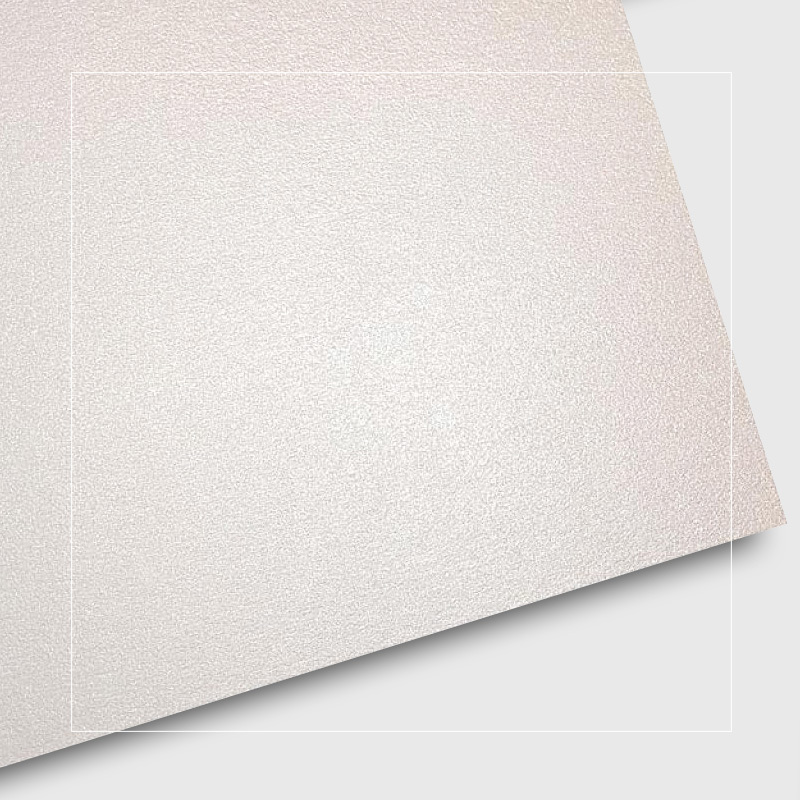 The Pearlescent Metallic is a unique card with an elegant glimmer that adds a ‘shimmering’ effect to your Reply Cards. 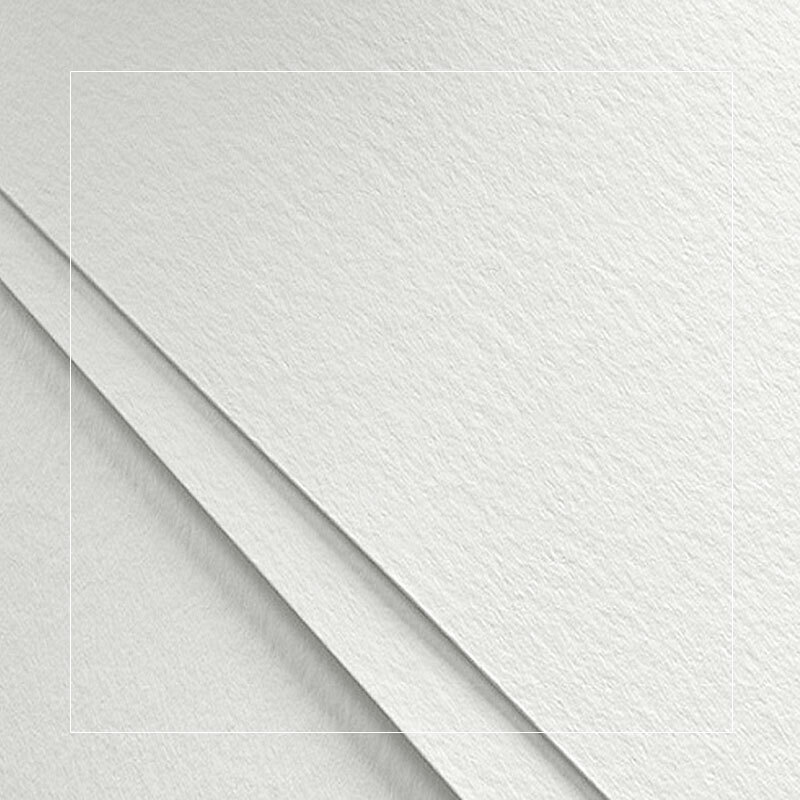 Get that WOW factor by adding a paper lining to the inside of your envelope that matches your RSVP Reply Cards. This inner layer is the first thing guests will see when they excitedly tear open your envelope. The printed envelope liner is glued to the inside of the envelope. 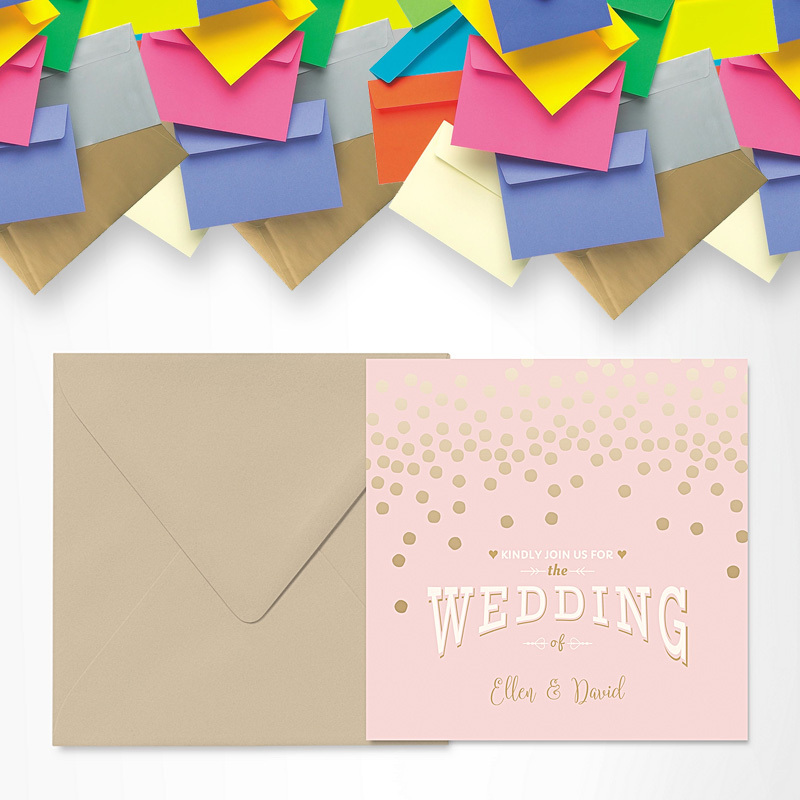 We have a huge selection of coloured, metallic and pearlescent shimmer envelopes available to match your RSVP Reply Cards. 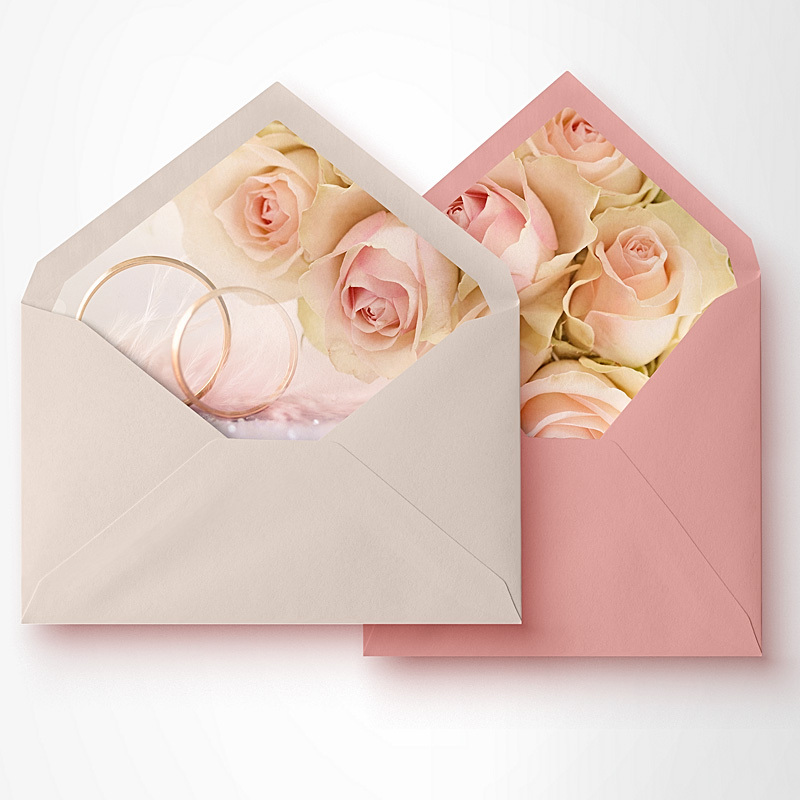 Make a lasting impression with your Reply Cards and add a matching envelope to set off your theme. 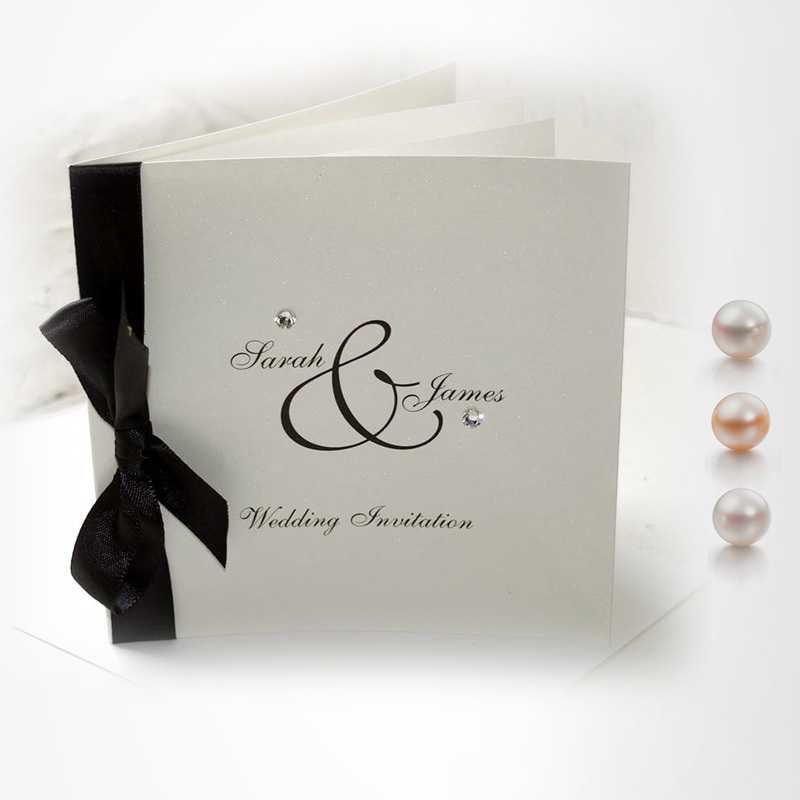 Add some glitz and glam to your RSVP Reply Cards with some Crystals or Pearls, Ribbons or Bows. When you order these for your Reply Cards they come assembled.